Are you looking for your wedding venue for your special day? 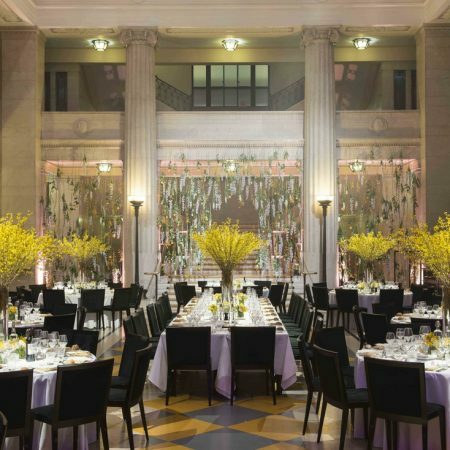 We all know looking for a venue can be stressful, but don’t you worry The Collection Events are here to take the stress out of it. 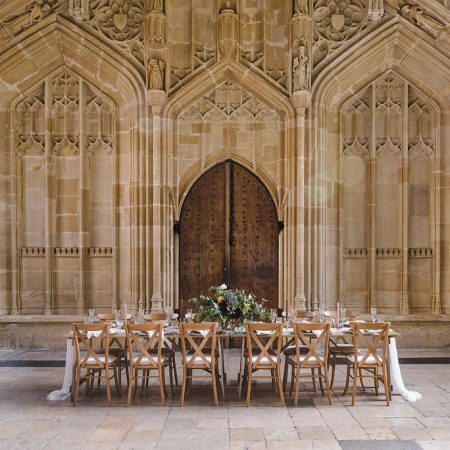 Our in-house wedding expert has put together a step-by-step guide of questions you should ask when booking your perfect venue. Continue reading to find out more. Is the venue available on the date you want? 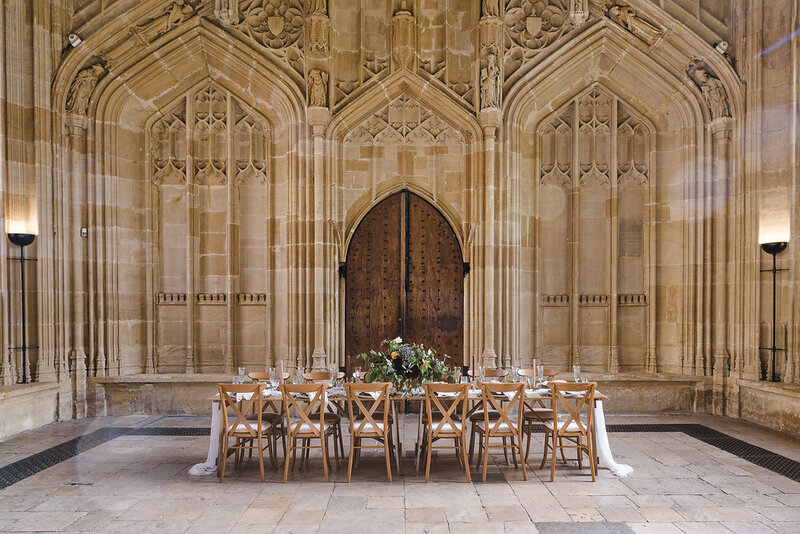 The Collection Team can help you to check the venue’s availability before looking dining into the finer details. 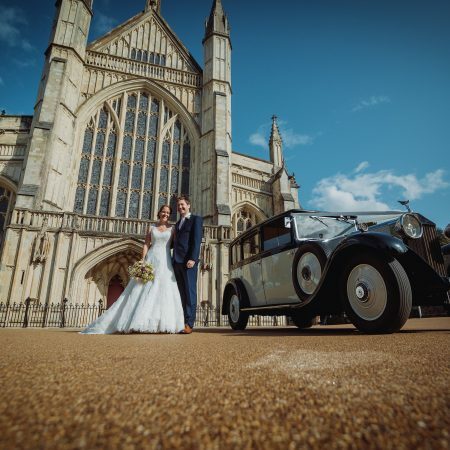 Our wedding expert Izzy Lambros knows that weekends and summer holidays are the most popular times for weddings, she will make sure that you get the venue on hold. You don’t want to fall in love with a venue only to find it’s fully booked for the next two years! How long can you keep the date on hold for? If you do fall in love with a venue and they have your date available, REMEMBER to put it on hold. The Collection will give you updates on how long you can keep the space on hold for. What is the venues capacity? Get a rough estimate of how many guests you and your partner want to invite and make sure the venue can accommodate everyone. Generally people have a guest list for the service and wedding breakfast and then invite more people in the evening. 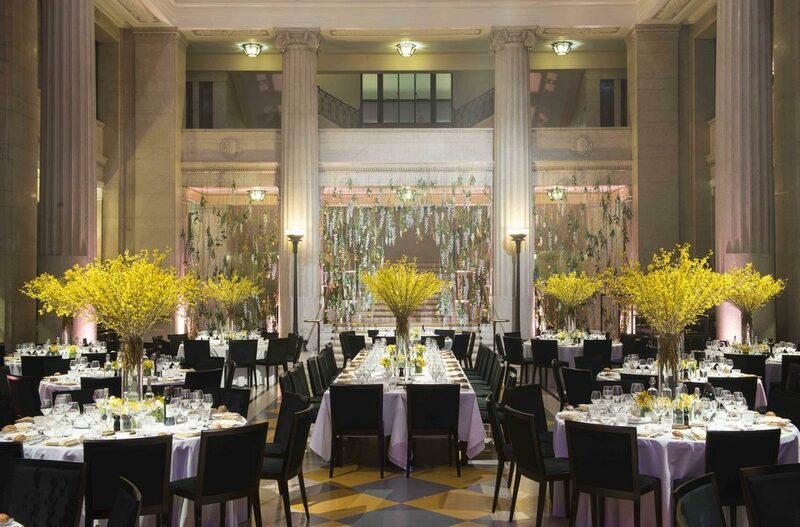 The Collection has a bank of wedding venue’s capacities so can check this for you before you even start looking. 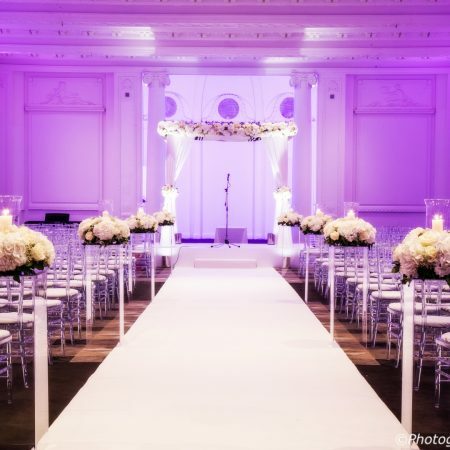 If you are not looking to have a religious wedding ceremony, check if your venue has a wedding license so that you can have your ceremony and reception in the same place. 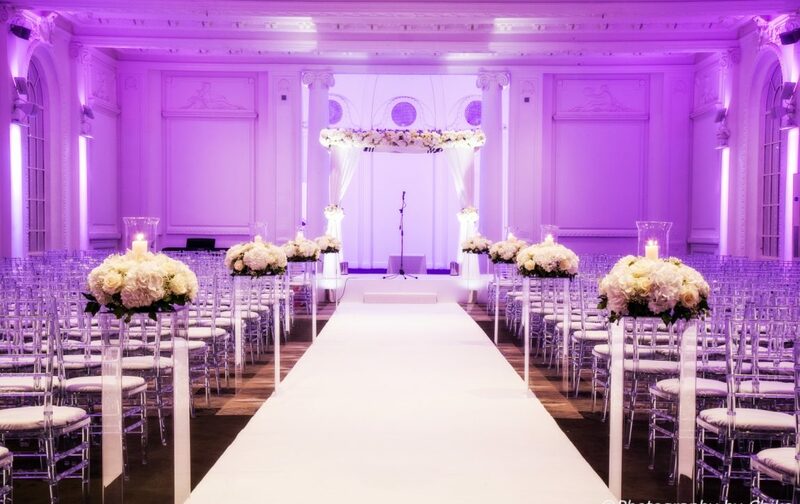 The venue can usually help you with arranging a registrar to perform your ceremony. 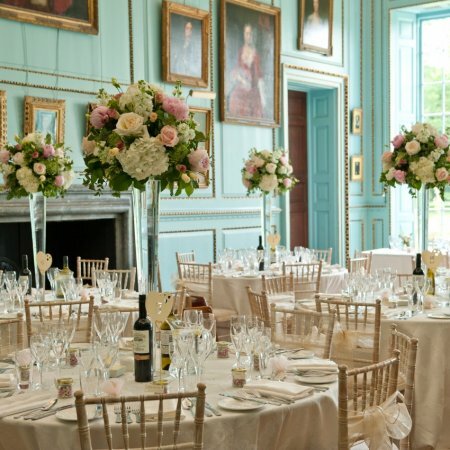 Lots of The Collection has lots of weddings with a civil ceremony license – take a look here! Is the venue available for exclusive hire? If you want complete privacy on your wedding day, make sure you can exclusively hire the whole venue or a whole floor of the venue, as some wedding venues may host more than one event on one day, make sure you double check! It is always a good idea to check who else has access to the grounds of your venue. What time can you have access for set up? It is crucial to make sure you have early access to the venue so that you can set up the venue exactly the way you have always dreamed! Some venues may give you access the evening before but you always need to check this with the venue as in the bust season events may be booked back to back. The Collection can get all of the details for you. What time can you stay at the venue till? Sometimes venues are situated in residential areas, meaning you may have to turn off your music early. Make sure you check what time your live bank or DJ can be play until. Not all venues allow fireworks or confetti, so make sure you check this out. Don’t worry if you do come across this problem, there are always alternatives. Can you accommodate a live music band or DJ? There is no point going through the struggle of finding a band or DJ if there is nowhere to plug them in. If you want to dance the night away, this question is essential. It is also worth checking what time they can set up. 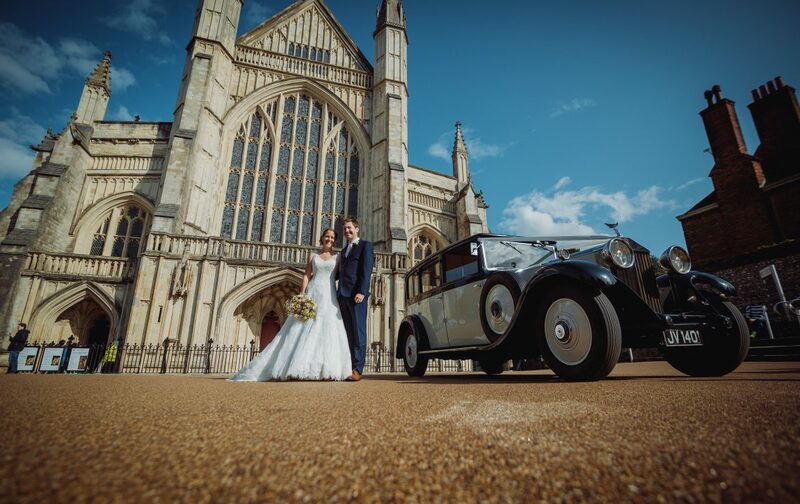 The Collection works alongside some fantastic bands and wedding suppliers, take a look at what we can offer here. 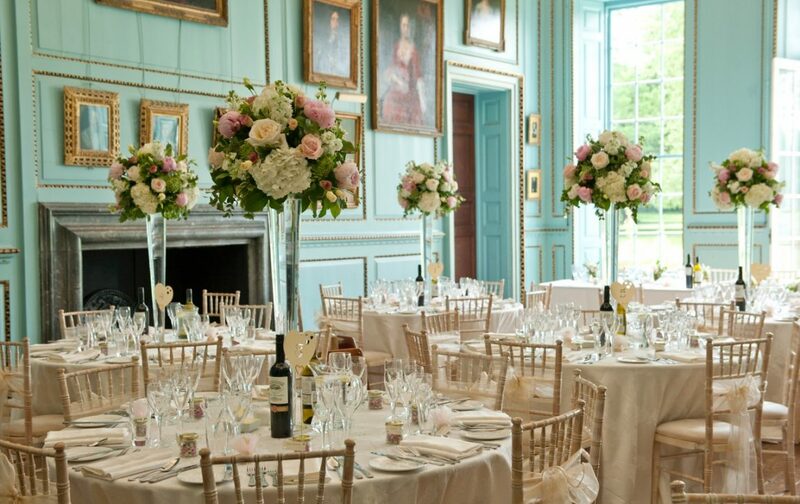 Get in touch with The Collection Events today and we can help find your perfect wedding venue.